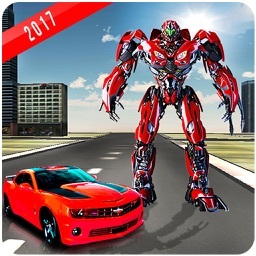 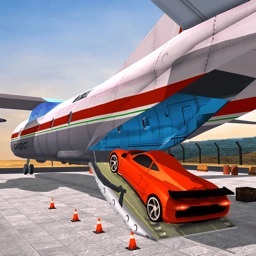 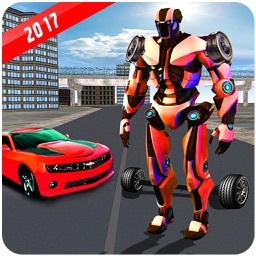 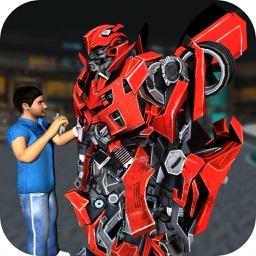 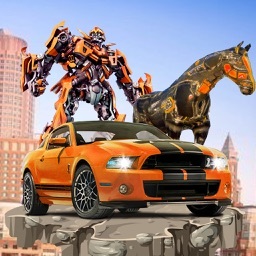 Download and play the ultimate grand robot car simulator to get lost in the crazy world of auto bots and robotic vehicles! Take control of the power house i.e. 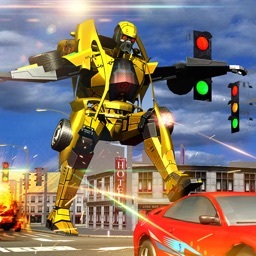 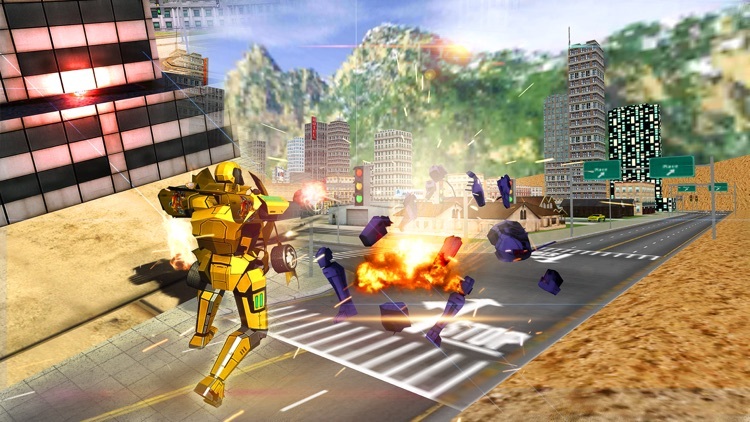 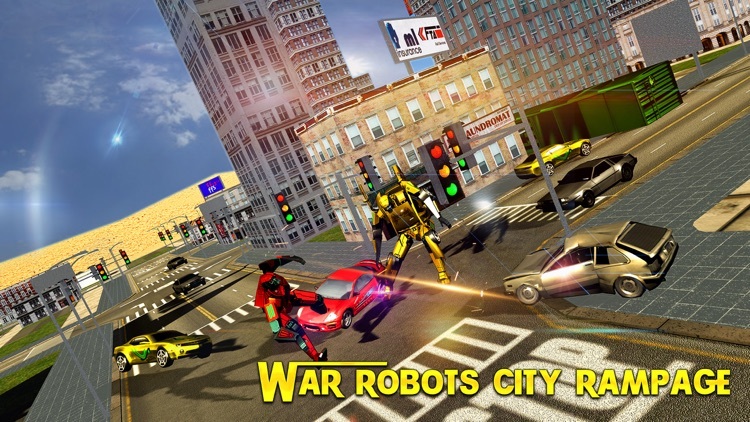 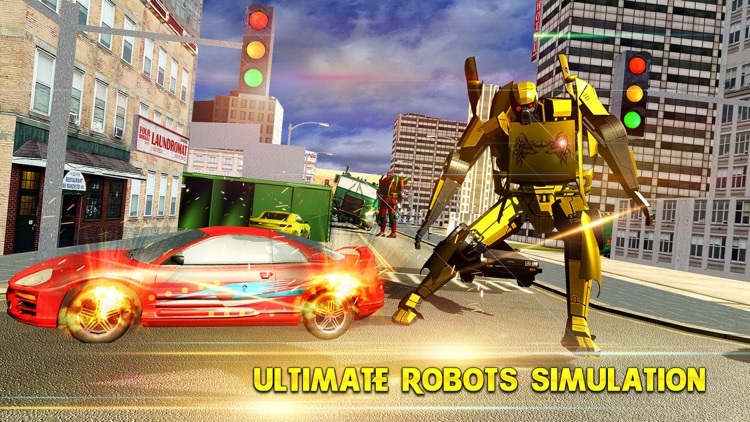 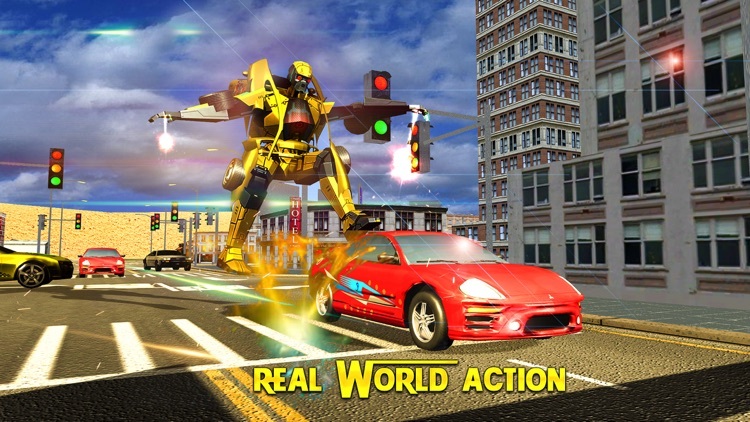 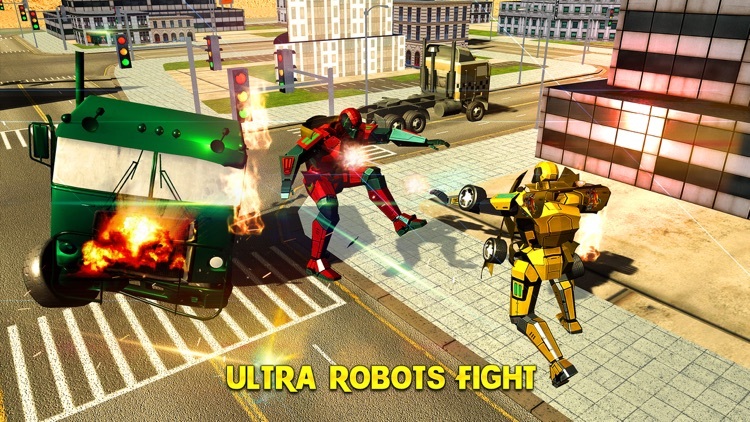 grand robot in shape of extreme car and unravel the story of robotics to fight and thwart the war robots on city rampage.